A full-service florist servicing Cincinnati for over 30 years. Our emphasis is to ensure your floral vision is unforgettable to you and your guests. Sympathy flowers, casket arrangements, cremation flowers and wreaths. 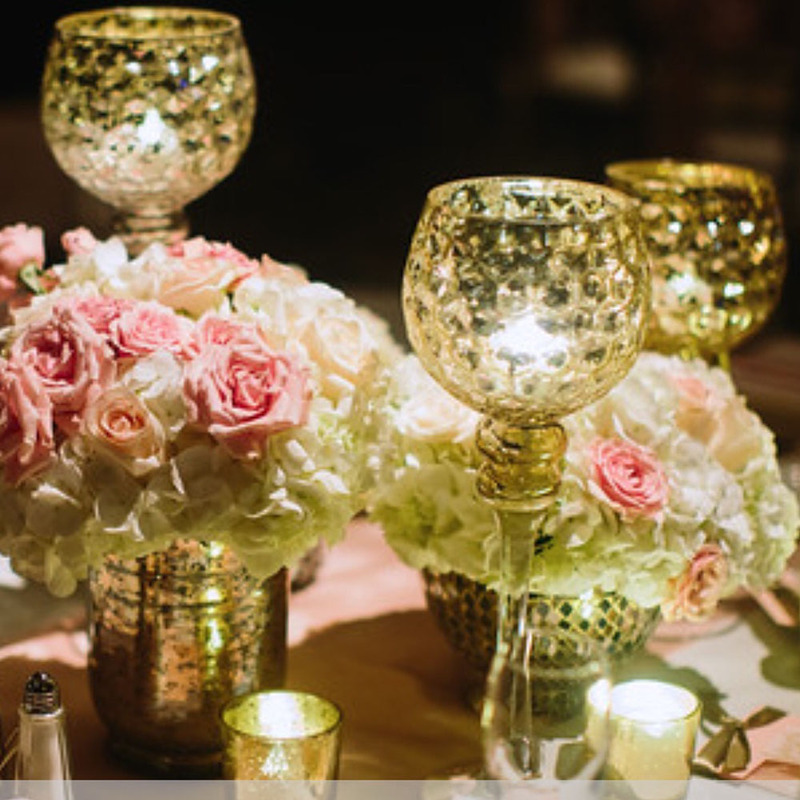 Vases, Centerpieces, Candelabras, Mirrors, Table Settings and so much more! Nothing is more rewarding than happy clients! Carol’s flowers made my wedding more beautiful than I could have imagined! She clearly heard what I wanted and then added her expertise to create a vision greater and more beautiful than my own. I loved working with Carol. She was awesome! First of all, she is very reasonably priced. I love how much she allowed me to be a part of the process. I met her at a flower warehouse and she helped me pick out all the flowers, she did samples of the centerpieces and bouquets for me and she truly executed my vision. She was great to work with and is one of those people who truly cares about her customers. Carol and her team did a stunning job – better than I could have ever imagined. The flowers were flawless, and even more beautiful than all of the inspiration pictures I gave her! 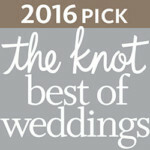 I cannot adequately express my gratitude for Carol of Blossoms for all she did throughout our wedding planning process. Not only is she incredibly talented, with a magic touch for floral arrangements, but she is exceedingly kind and an absolute joy to work with. When it comes to her arrangements, she has a true intuition for understanding what the theme of the wedding will be and how best to complement it. Carol at Blossoms was absolutely amazing! I was so happy with the flowers at my wedding. 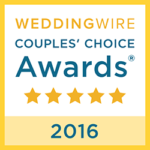 The bouquets, boutonnieres, church arrangements, and reception table displays were all absolutely beautiful! I wanted my flowers to be unique and fun, and Carol was so patient with me and really worked with me to make changes and find what I really wanted. Blossoms Florist offers full service floral consultation to help you bring a vision to life. Unique, traditional, elaborate – we’ll do everything possible to exceed your expectations. After 30 years, Blossoms continues to be the leading choice in Cincinnati.